Nominated for a Liebster Award, I’m honored! 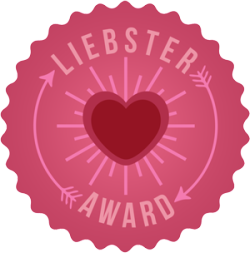 The Liebster Award is given to bloggers by other bloggers. The award was given to Marci and she then selected me (see her post here). I am more than thrilled to be a part of this tradition.